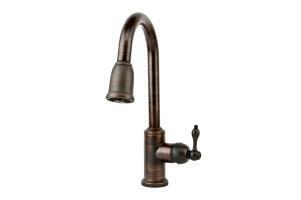 A simple but elegant design enhances the functionality of this two handled kitchen faucet. 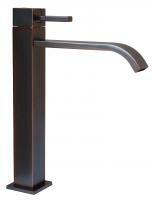 With both a cold and a hot water handle, temperature and flow control is easy. 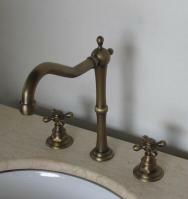 The solid brass construction will last for many years of use. 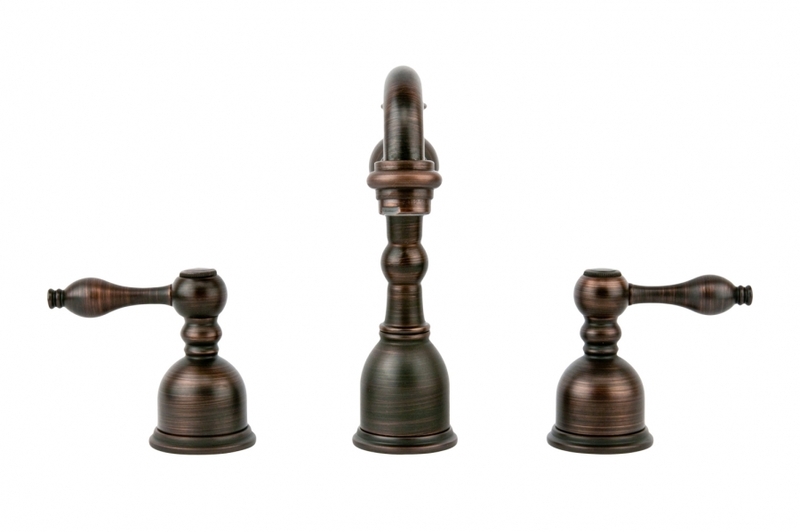 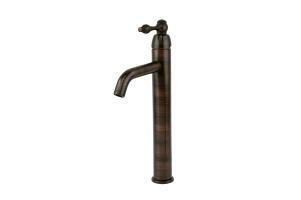 The oil rubbed bronze finish high lights the style of the faucet. 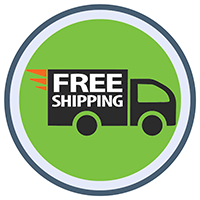 Shipping: Free Shipping via FedEx Ground 7 - 10 Business Days; this faucet will be delivered to your door with no signature required. 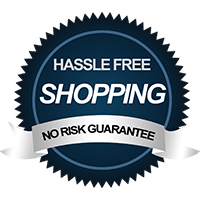 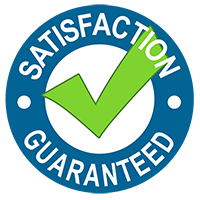 It is your responsibility to inspect the item thoroughly upon delivery and notify us within 3 business days of any freight damage.